GRVTY Media Is Holding A Content Summit, And We Want You There! With the proliferation of social media and technology, digital content is no longer something people can simply choose to engage in. But amidst the plethora of content fighting for our attention, what makes certain articles or videos stand out from the rest? How do certain brands inspire more follower ‘loyalty’ than others? And most importantly, how can brands adopt the best practices of others to build their own? 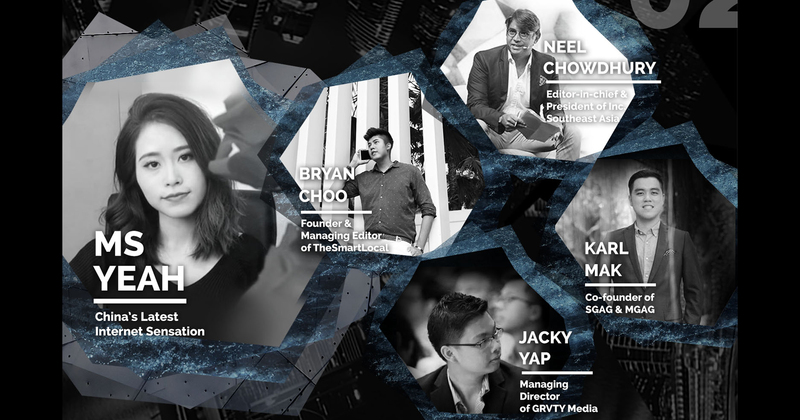 Following their impressive debut at the annual Spark Awards this year, GRVTY Media is organising Content Summit Asia (previously Digital Publisher Summit 2015) and gathering online content creators to discuss about the future of the online media landscape. 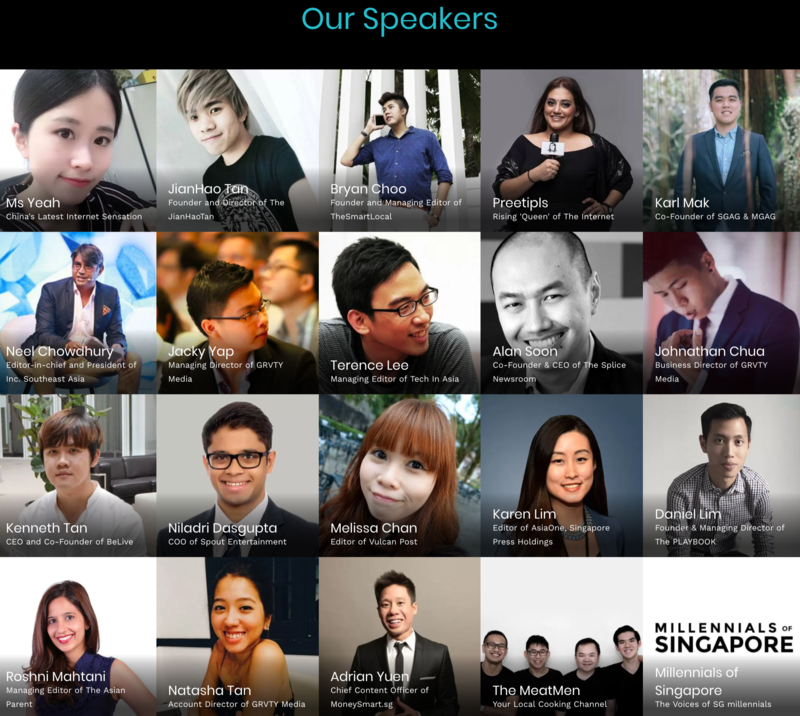 Happening on 30 October at Novotel Hotel Clarke Quay, over 20 speakers and 300 delegates from the government, media agencies, public relations agencies, brand marketers and content creators are expected to attend Content Summit Asia to learn and network with the best and brightest in the industry. From planning to distribution, learn how to create the best type of content for your channel, understand which online traffic channels work for you, and how to leverage on different content formats. Get a peek into the future of sponsored content, advertising, and also the importance of media influencers. Personally, I’m quite excited for the “Niche Sites in Singapore – Building A Voice In A Noisy World” panel, where speakers from The MeatMen, The PLAYBOOK, and Spout Entertainment would be talking about how they’re building a strong voice albeit having more niche content. After sharing about the event on my personal Facebook page, my friends have also been excited by the appearance of popular internet sensation Ms Yeah aka the office chef, at the Summit. Best known for her ingenious ways of cooking elaborate meals using tools around her office, she has taken the internet by storm without even needing to leave her desk! 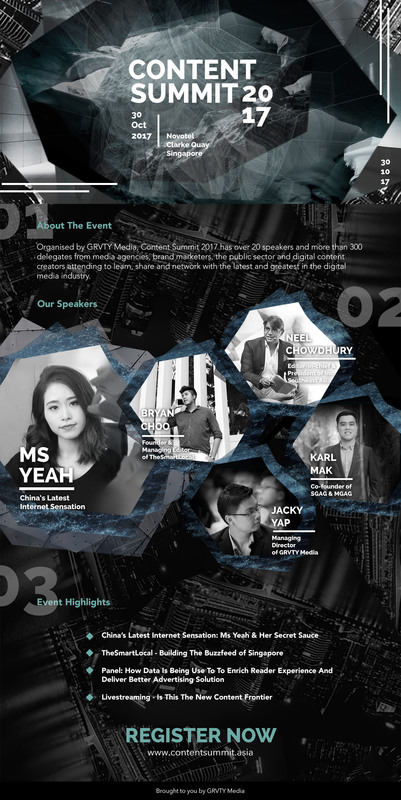 And to address the elephant in the room – I will also be on a panel with Neel Chowdhury, Editor-in-chief and President of Inc. Southeast Asia, and Terence Lee, Managing Editor of Tech in Asia to talk about how brands can use various forms of content to effectively build a brand. Meant for media agencies, digital content creators, journalists, PR executives, news designers, digital strategists, business development directors as well as small and large businesses, attendees will get valuable insights and tips on understanding the ever-changing digital media industry. Networking opportunities are also aplenty, so remember to bring your name cards! For more information, visit Content Asia Summit, and get your tickets here.